What is One Book One School? One Book One School (OBOS) is a K-4 initiative the goal of which is to increase literacy awareness within the community and to get families reading together more at home, while creating fun and memorable connections to the school community. 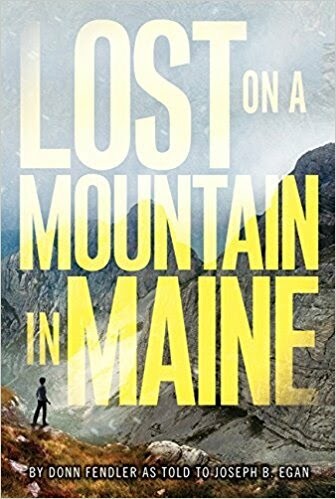 Every family with a student in K-4 will be provided with a copy of this year's book, Lost on a Mountain in Maine. Families can read along with the reading calendar and parent guide which are available on this webpage. Questions about One Book One School?